Clemson Girl: Quick Poll - Would you wear this pricier, orange and purple dress to a Clemson football game? 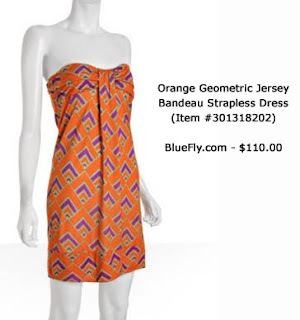 Quick Poll - Would you wear this pricier, orange and purple dress to a Clemson football game? Image from BlueFly.com - See more info and purchase here.